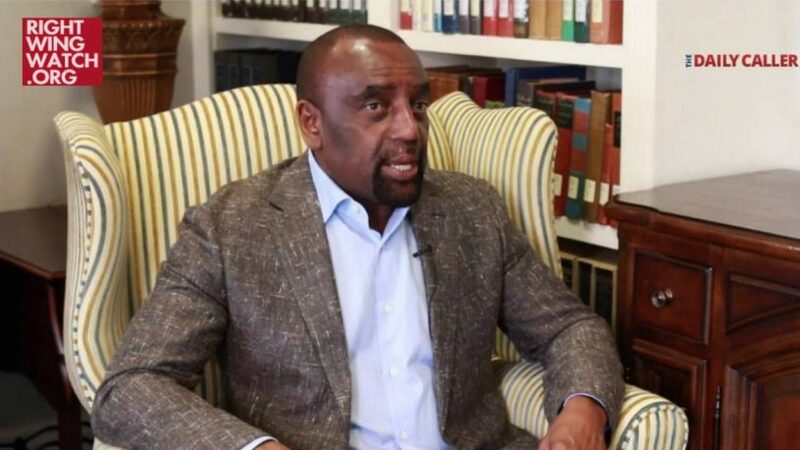 Conservative activist and radio host Jesse Lee Peterson responded to this weekend’s deadly attack by a member of a white supremacist rally in Charlottesville with a WorldNetDaily column claiming that the violence was the result of some white men taking up the “false-identity politics of most blacks and leftists” after “white, straight, conservative Christian men of power” have come under attack for so long. Media and politicians decried “white supremacists,” but hardly a peep about Antifa or black violence. The media and politicians have long ignored, downplayed and excused unprovoked black and leftist violence against whites, conservatives and Trump supporters. Since whites and conservatives have said nothing for so long, now some whites are coming out in the wrong way – taking on the anger and false-identity politics of most blacks and leftists. You become like what you hate. Because blacks are kept angry by being endlessly told about supposedly “racist” attacks against other blacks in the past, and because they put their false identity in blackness rather than in what’s right, blacks have been attacking whites in disproportionate interracial violence and aggression for decades, but we only hear about white “racism.” Now whites are coming out in smaller numbers and attacking people in some instances as well – we saw this most notably with Dylann Roof, who was angry about black-on-white crime and the false mainstream narrative of white “racism” (which doesn’t exist and never has). 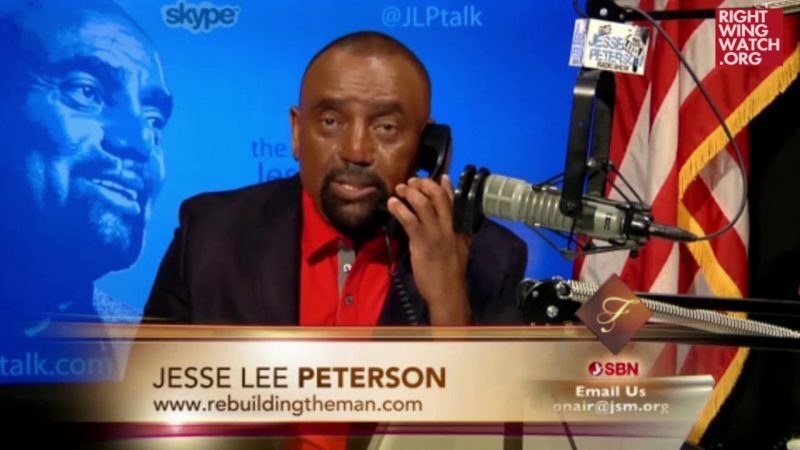 I have interviewed and exhorted Alt-Right figures, including Richard Spencer, Christopher Cantwell and others, not to go with anger and blame, not to put their identity in physical things such as “white identity,” but in what’s right, or they will suffer spiritually the way blacks, liberal women, radical homosexuals and others do.